Allows you to backup your phone data to the PC first and then restore to any other supported phone whenever you want. You can retrieve the phone backups stored on your computer or iCloud and transfer the messages, contacnts, music, etc to iPhone and Android Phone. It works perfectly with Apple, Samsung, Nokia, HTC, LG, Sony, Google, HUAWEI, Motorola, ZTE, and more mobile models. 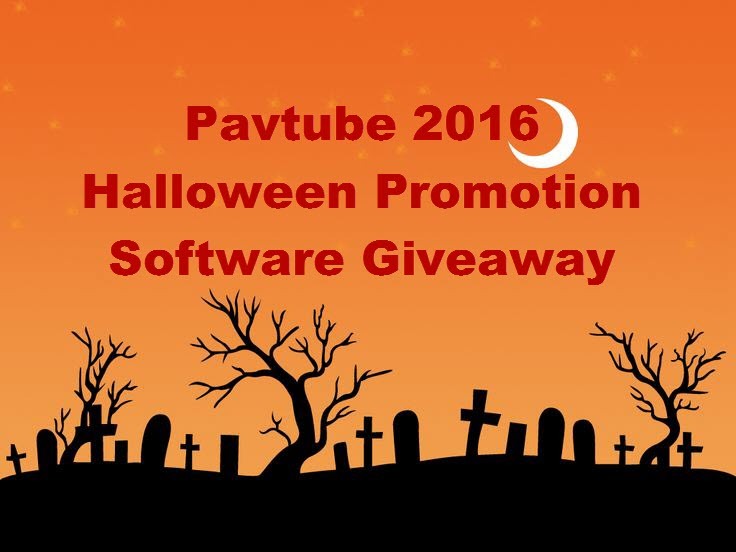 Additionally, it’s fully compatible with major providers: AT&T, Verizon, Sprint and T-Mobile. Decide to sell or donate your old iPhone, iPad, iPod touch or Android phone, but want to keep your personal data out of the wrong hands? 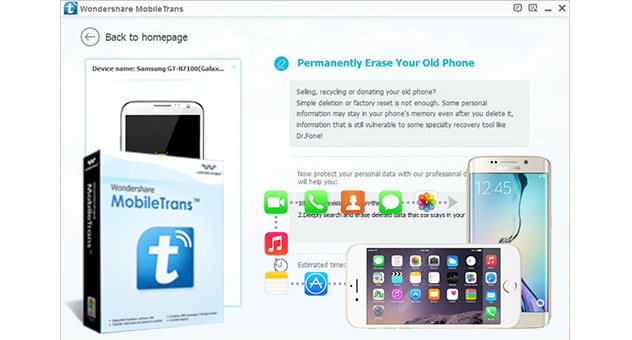 Wondershare MobileTrans helps to protect your personal data by wiping off everything on your iDevice or Android phone in 1 click and deeply scan your iDevice or Android phone and erase all deleted data in the phone memory. Covers data transfers between the two most popular mobile operating systems and, surprisingly, brings older Symbian handsets into the equation as well.